In case you somehow haven’t heard the news, Twitter is likely to be introducing an algorithmically filtered timeline. In fact, scratch that, as I write this very article the update has been released. In typical internet fashion, this story was met with widespread outrage and condemnation. However, given that this is the natural state of the internet and any change good or bad is met with the same reaction, to what extent should we be worried, both as general users and as marketers? And how will this impact our strategies? 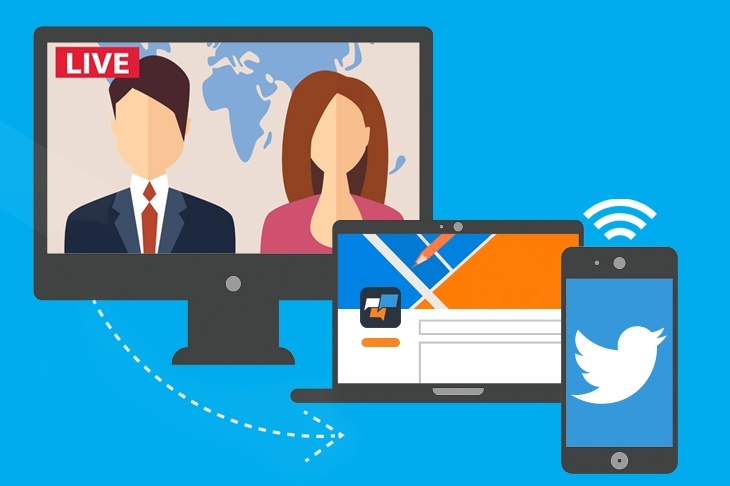 TV & Twitter: Why Live Tweet? Multi-screening - where consumers use smartphones, tablets and/or laptops while watching TV - is by no means a new concept but many brands are yet to embrace this opportunity to reach their audience during this period. Even way back in 2012 research highlighted that 75-85% of UK TV audiences were using another device while watching, with around a 5th of this audience talking about the TV programme they were watching on Facebook or Twitter. 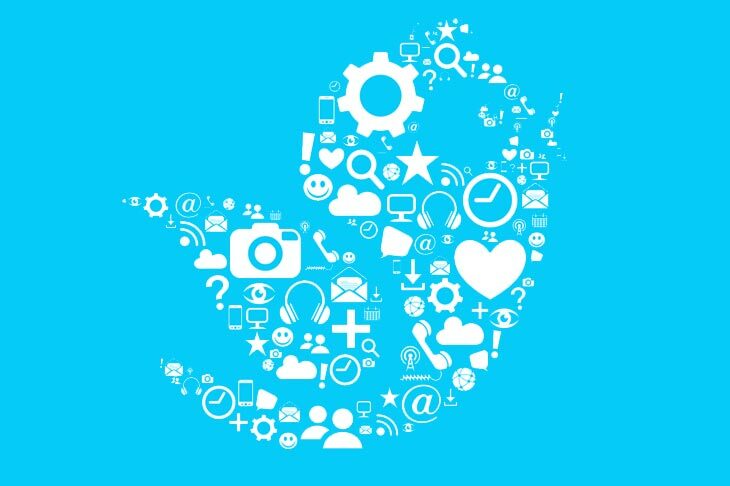 This summer has been a season of change for Twitter with a consistent rollout of updates to the platform and the available advertising functions. 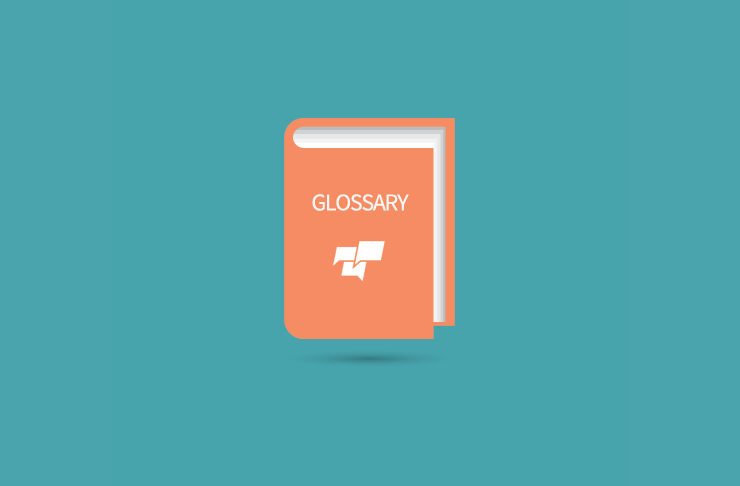 But which are most important for businesses? Whether you have recently launched a business page on Twitter or have an established following, growing your audience is likely to be a key aim. Obviously you want to attract relevant, loyal followers who will engage with your brand and buy into your products or services. But what is the best way to do this? Advertising on Twitter Just Got Easier with Quick Promote! 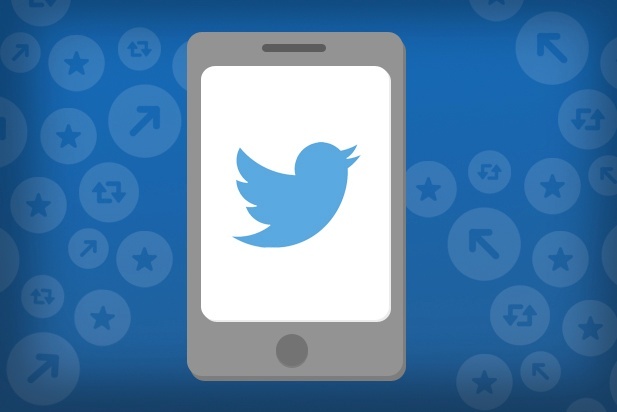 There is now a quicker and easier way to promote content on Twitter. The platform now offers a quick promote function which allows businesses to promote tweets directly from their profile. 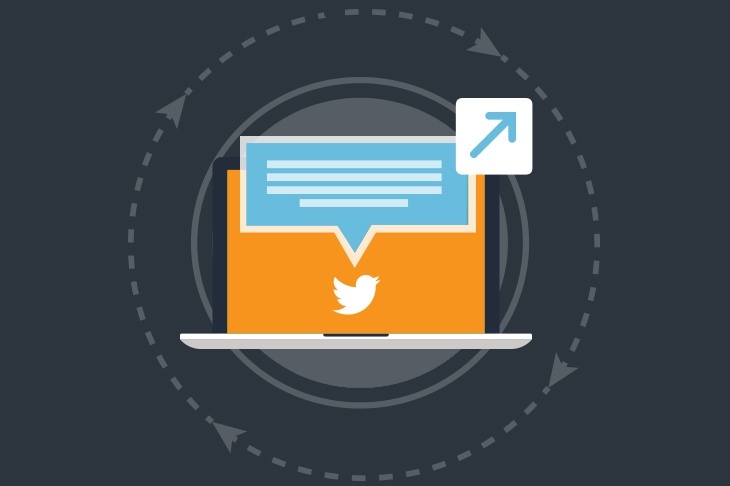 The quick promote feature is a simplification of the existing promoted tweets function, which allows a normal tweet to have an advertising budget allocated to a tweet to reach a wider audience. 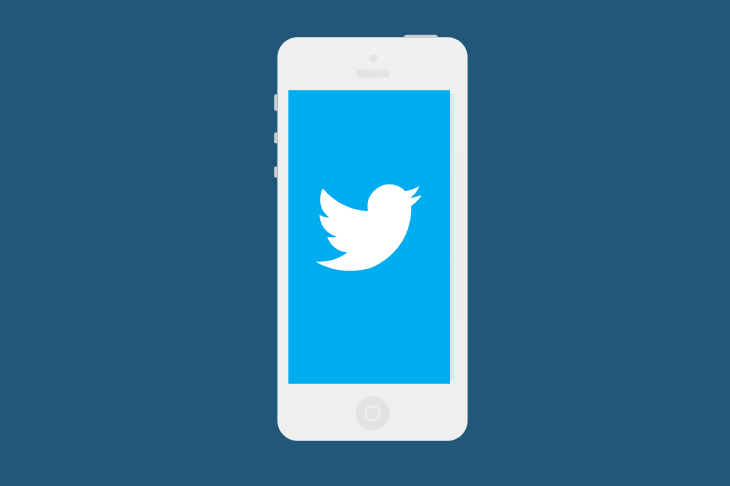 In April, Twitter announced the release of a new mobile app focused ad platform. Bought on a “CPAC” basis (cost-per-app-click), these ads either drive users directly to an app download page or open an existing app a user already has (used to measure engagement). 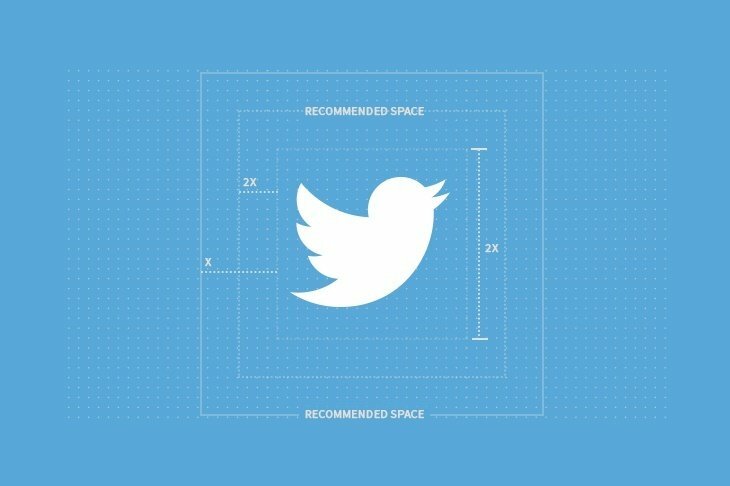 Previously, the only way to target mobile Twitter users was through Twitter’s standard interest / demographic targeting, and through tailored audiences, but now, they’ve added a little twist to the latter.